Write a program in C to convert a string to lowercase. 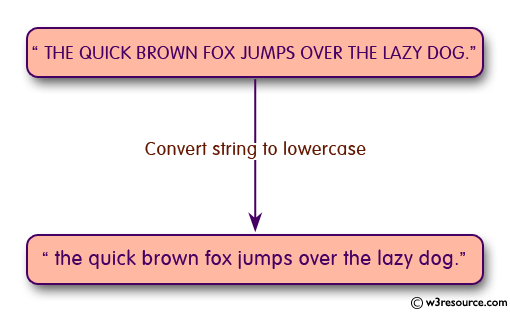 Input a string in UPPERCASE : THE QUICK BROWN FOX JUMPS OVER THE LAZY DOG. 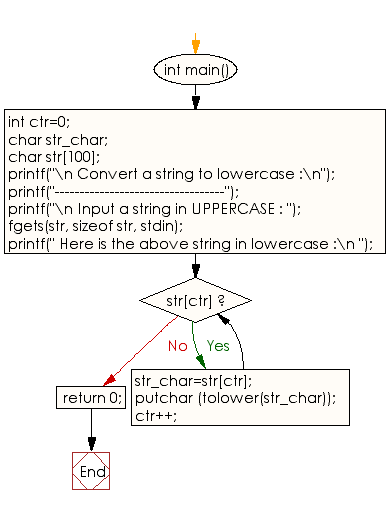 Previous: Write a program in C to convert a string to uppercase. Next: Write a program in C to check whether a character is Hexidecimal Digit or not.